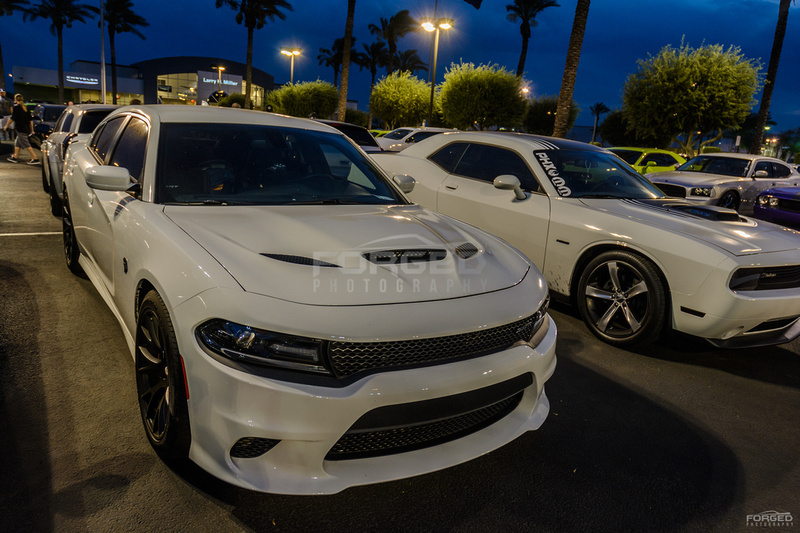 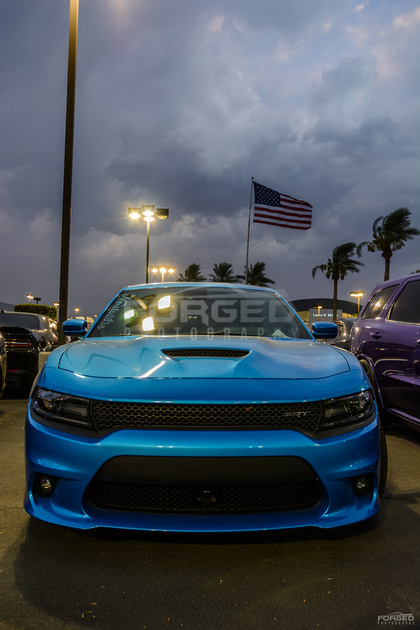 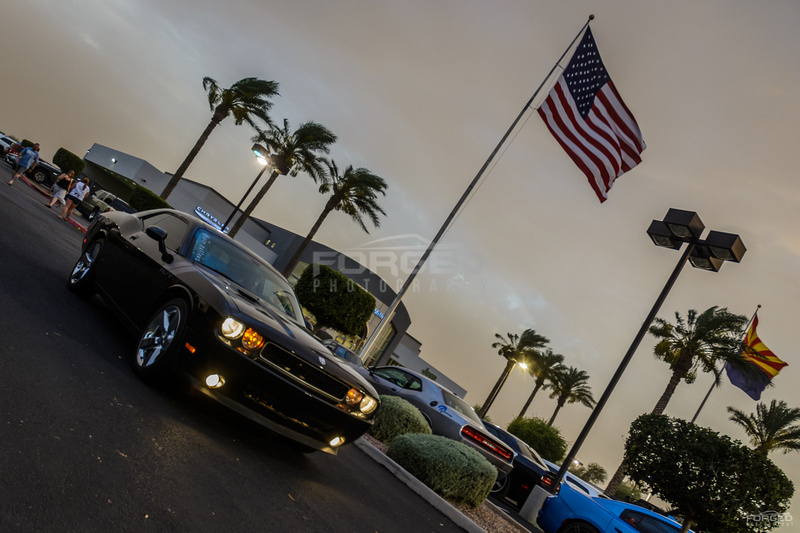 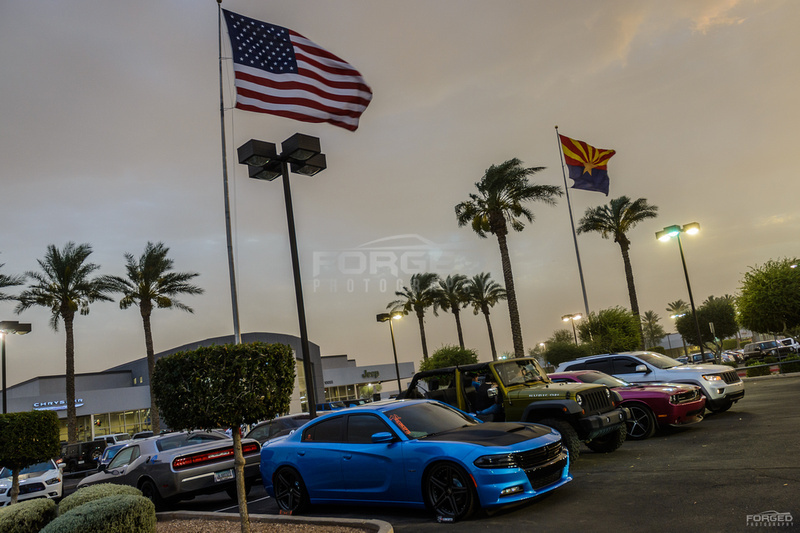 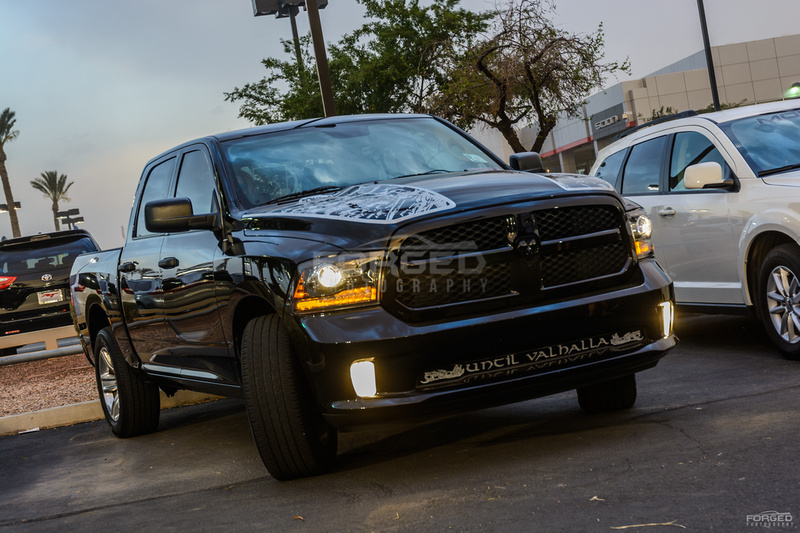 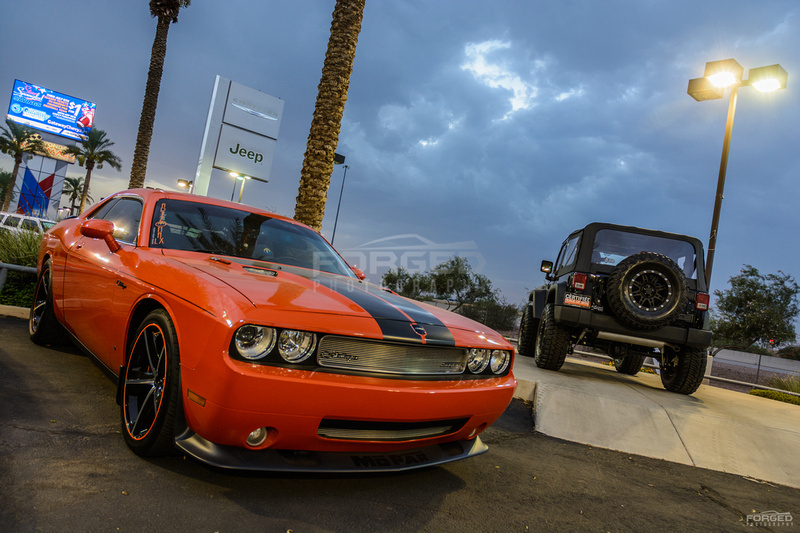 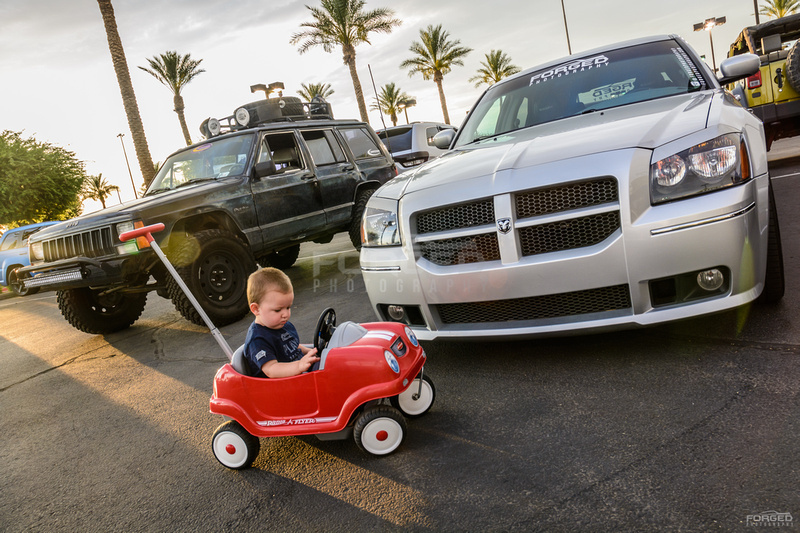 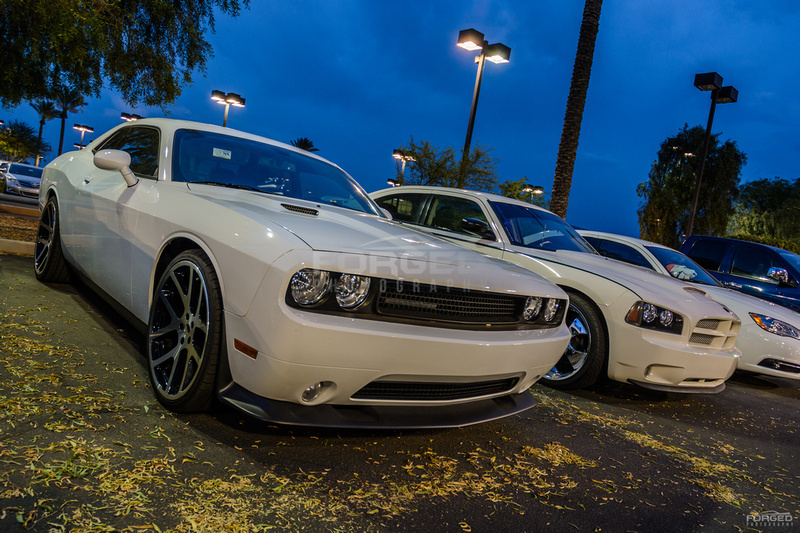 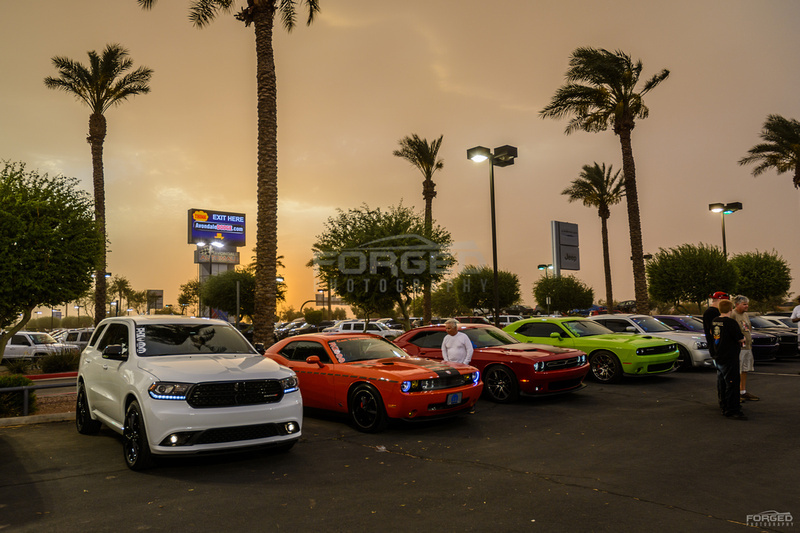 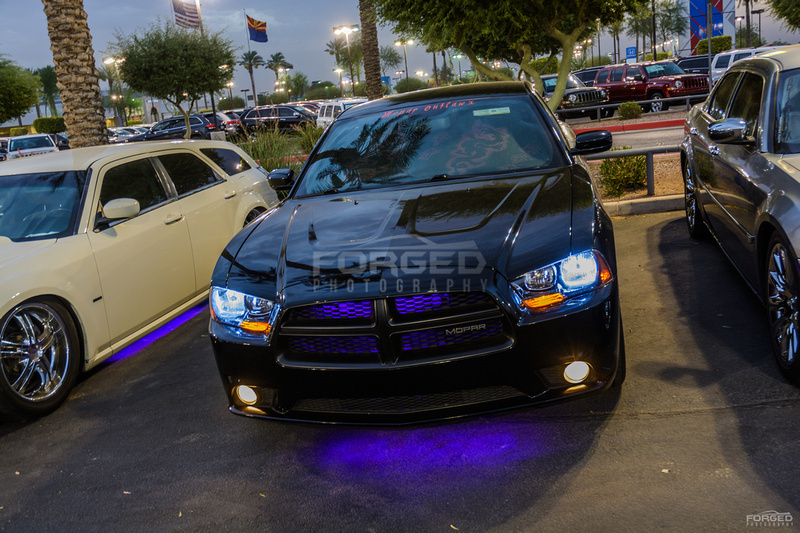 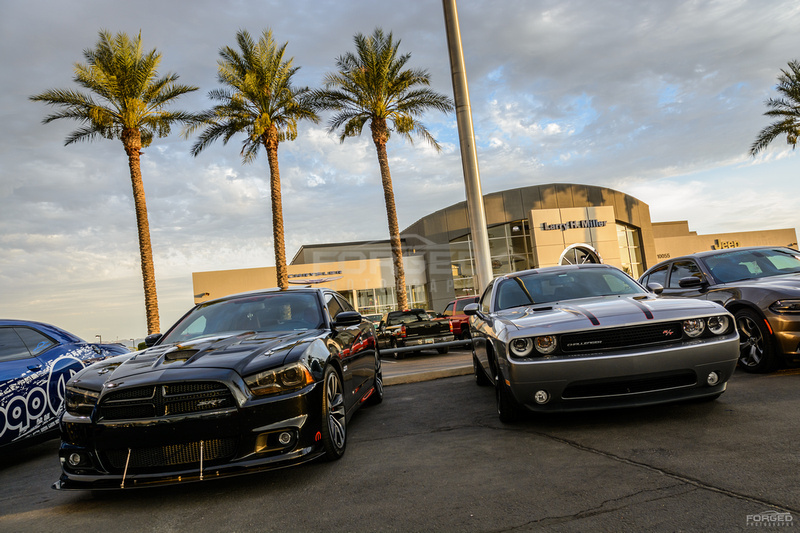 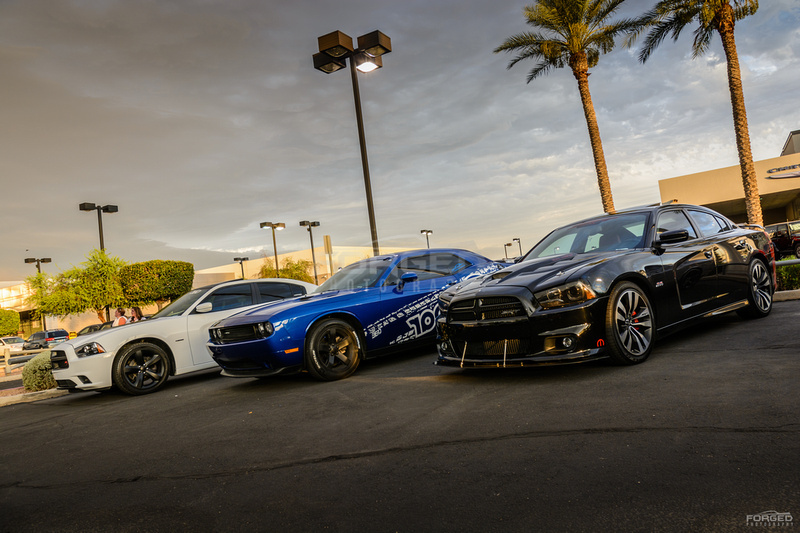 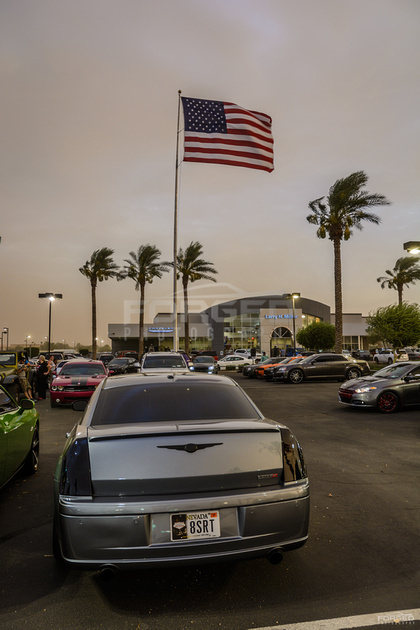 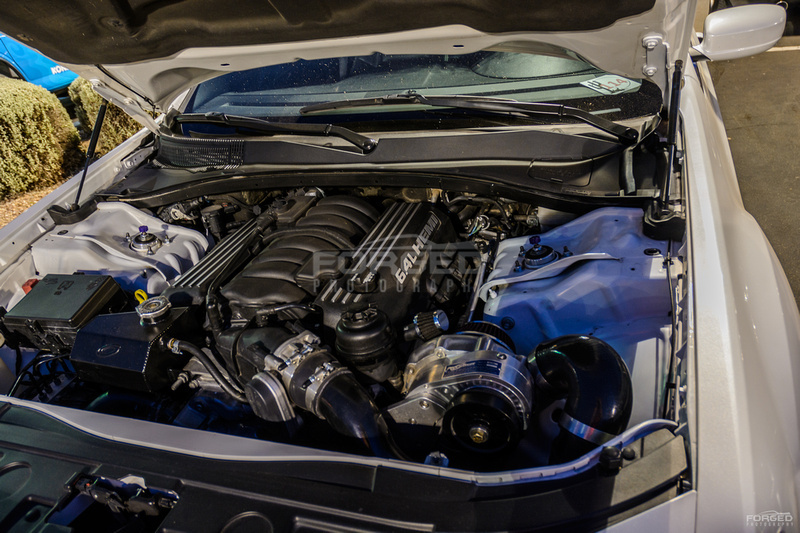 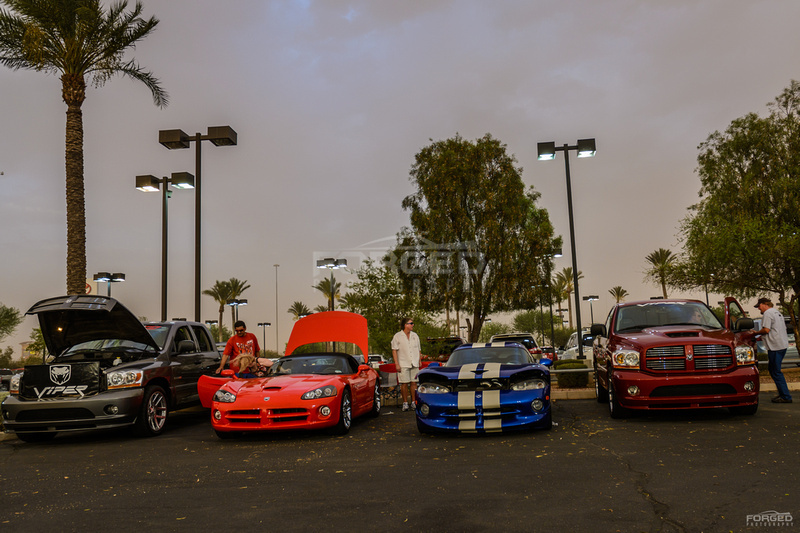 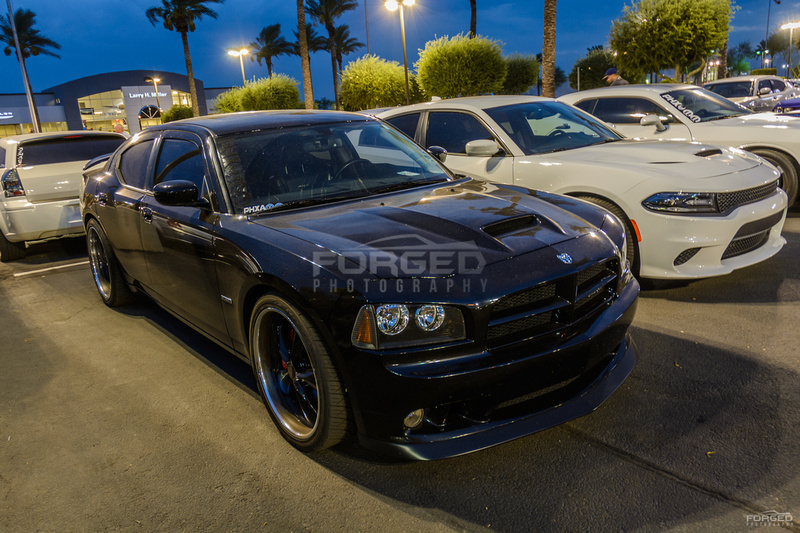 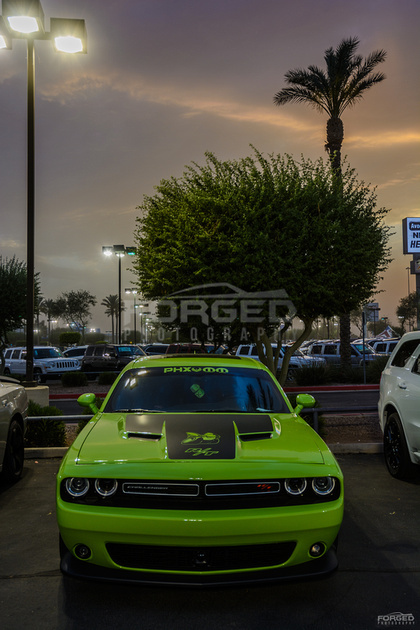 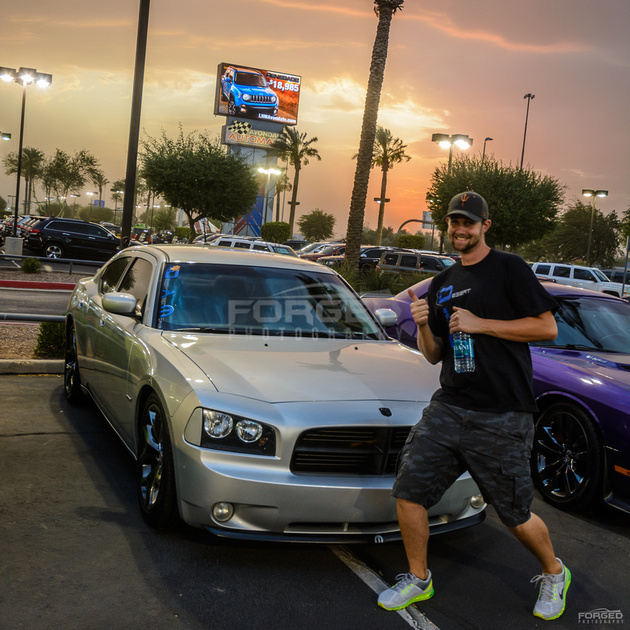 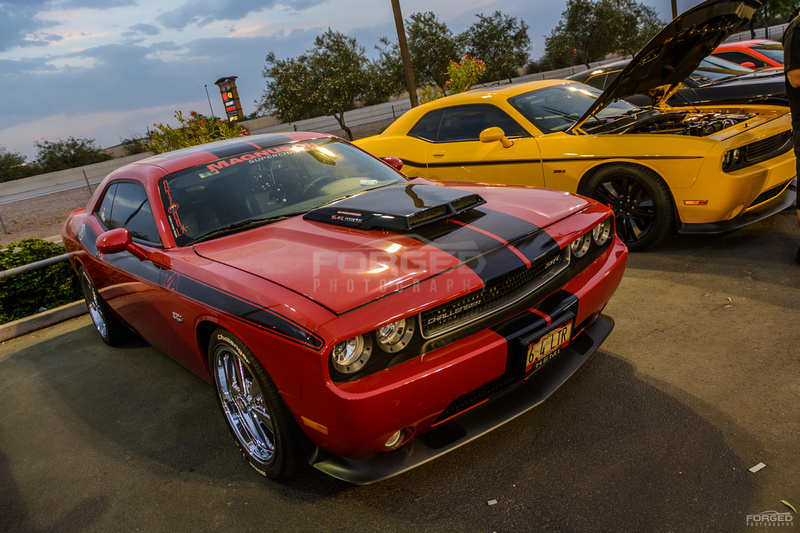 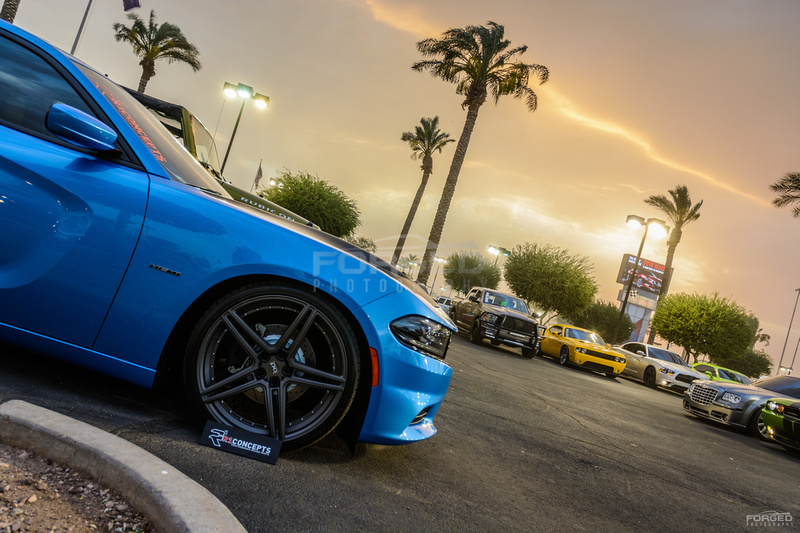 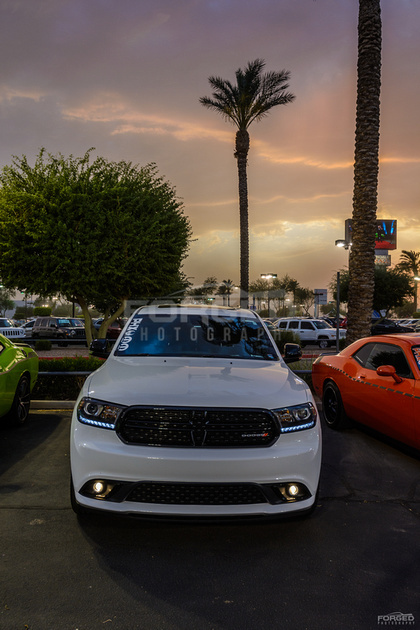 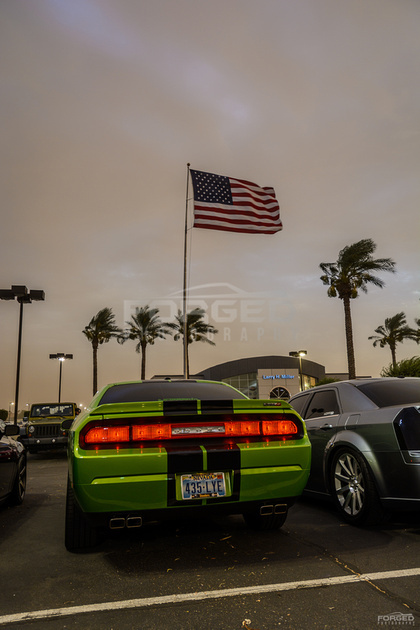 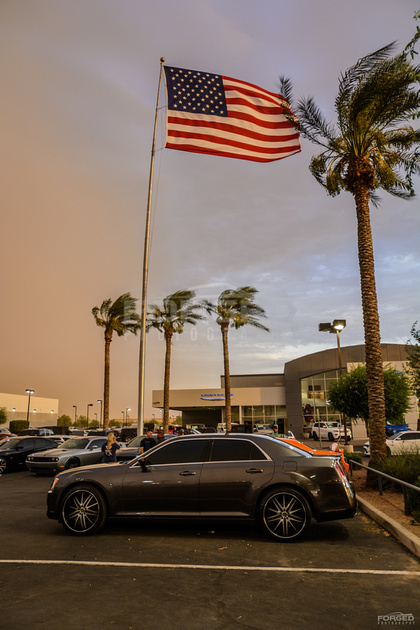 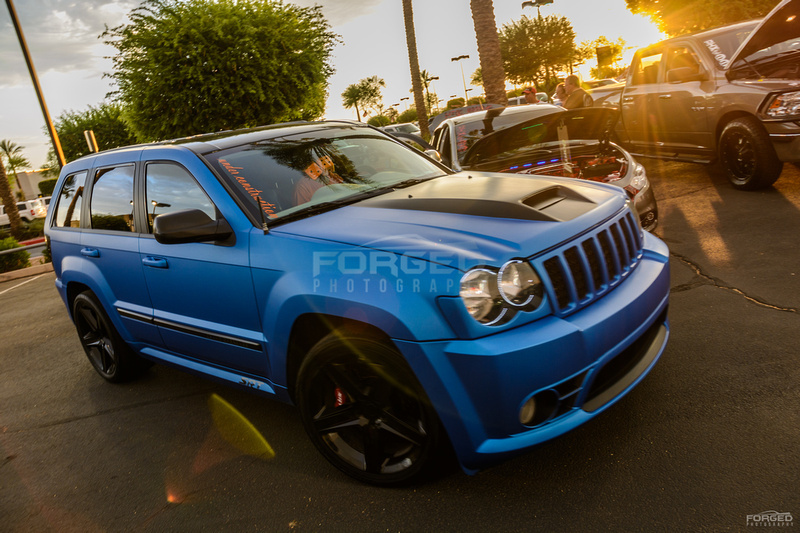 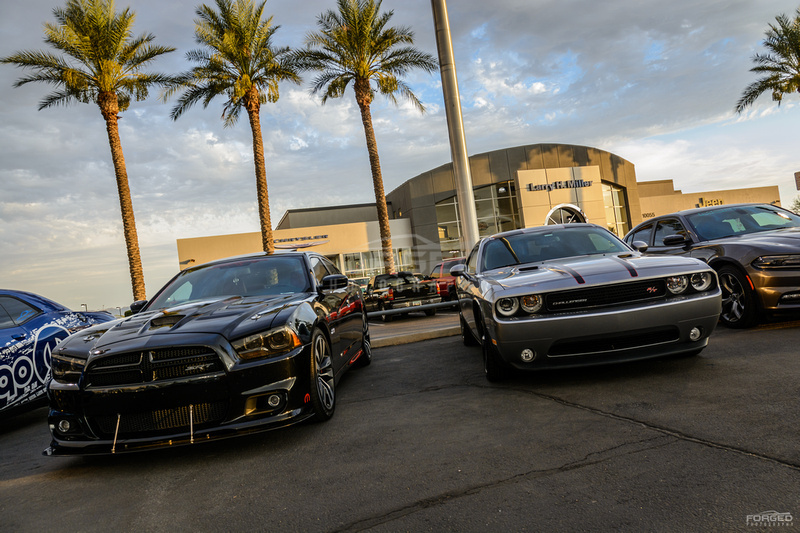 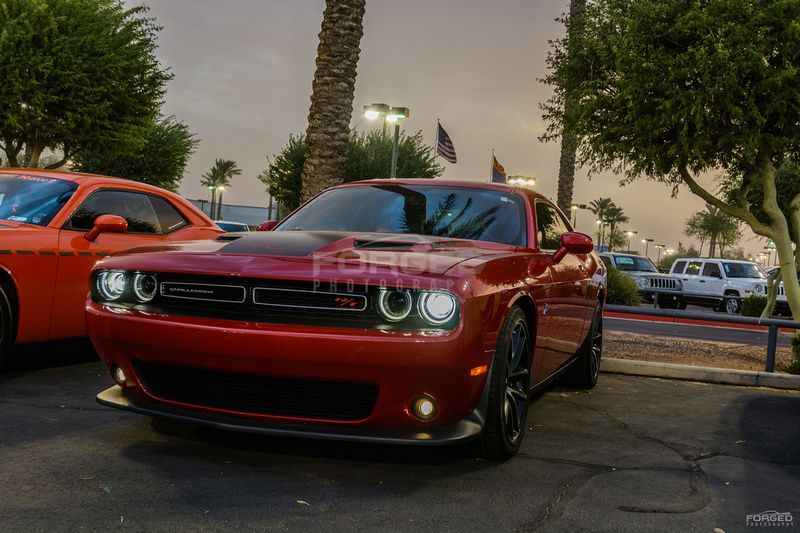 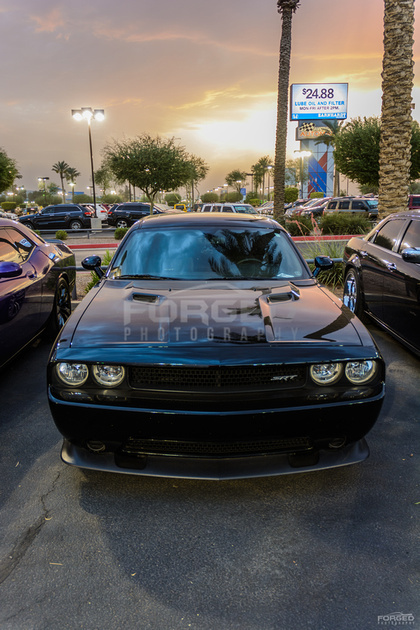 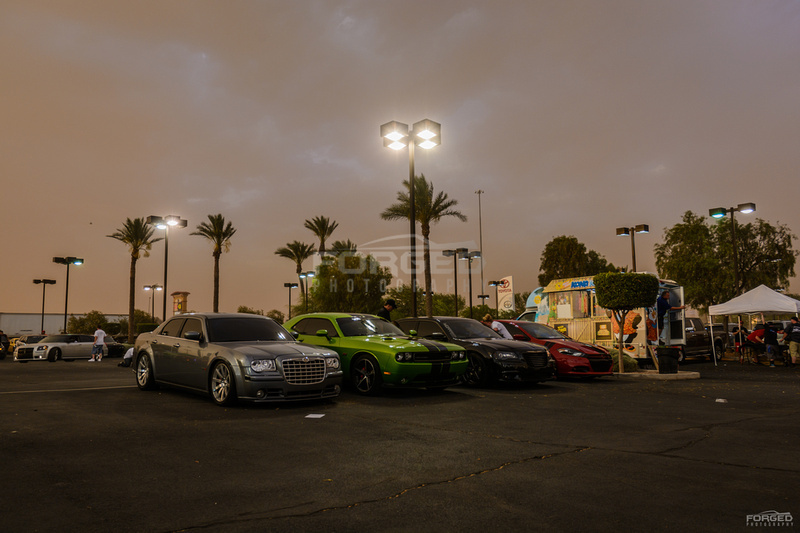 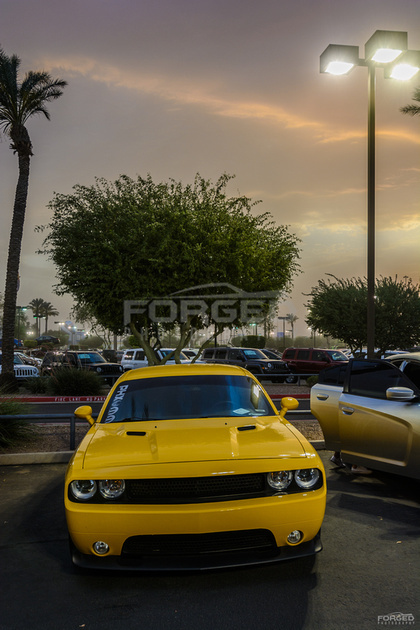 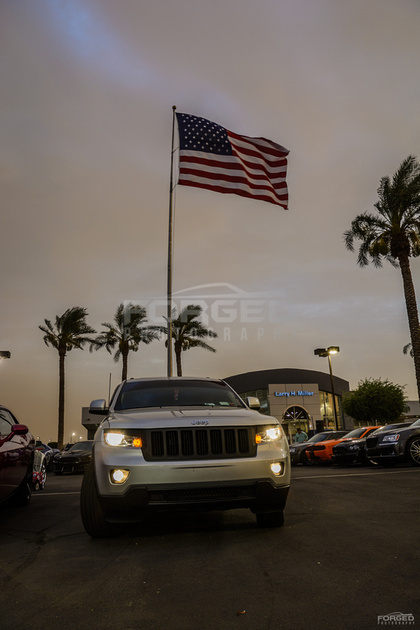 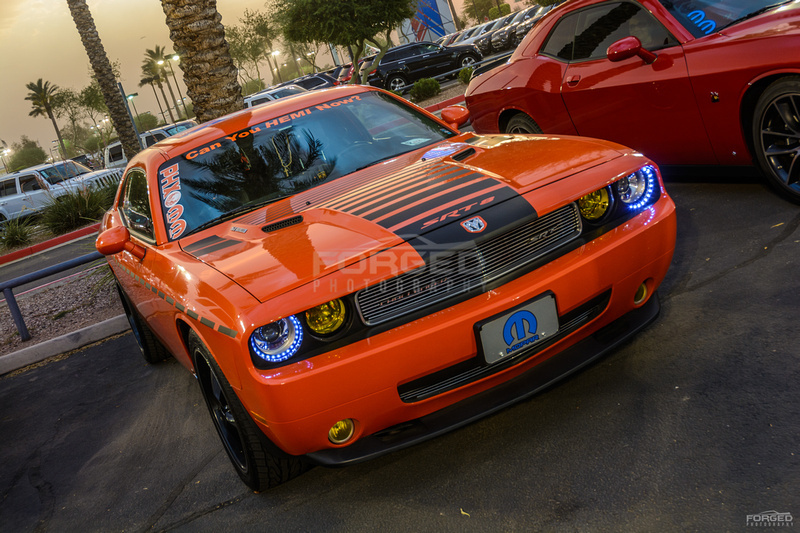 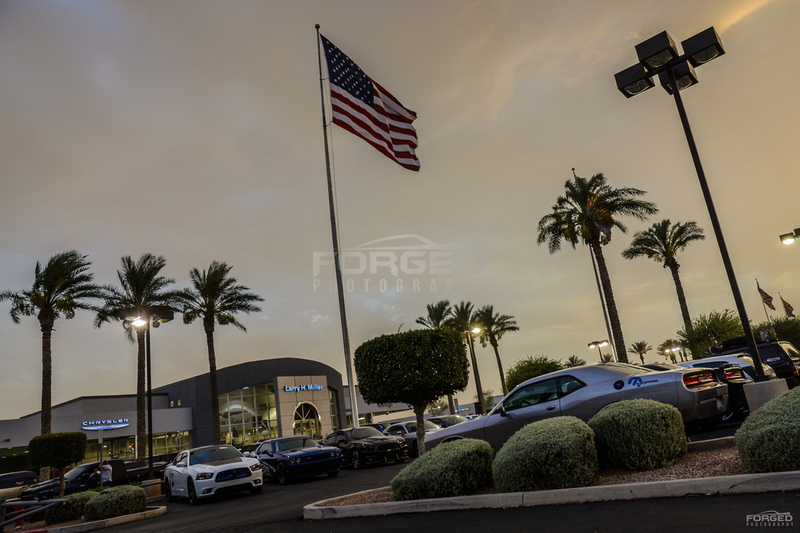 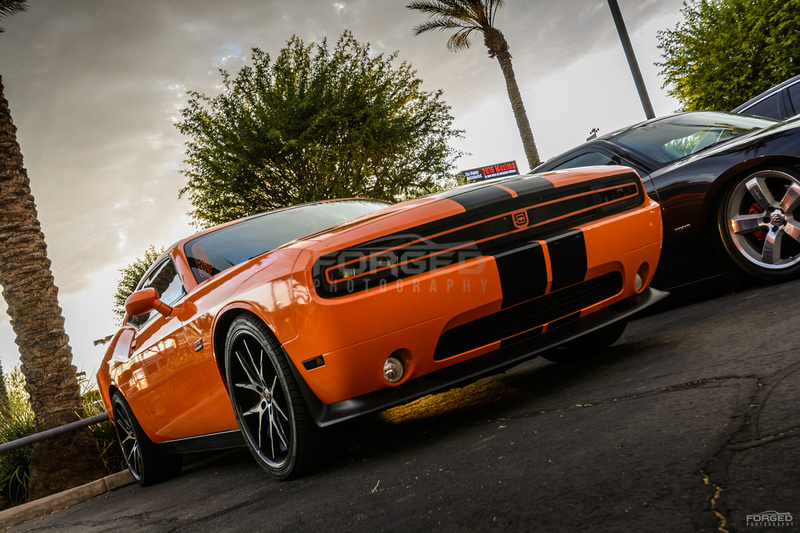 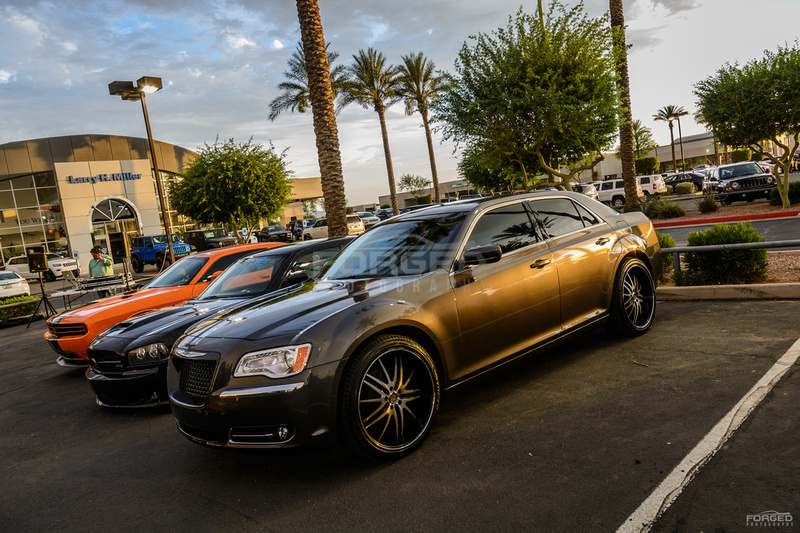 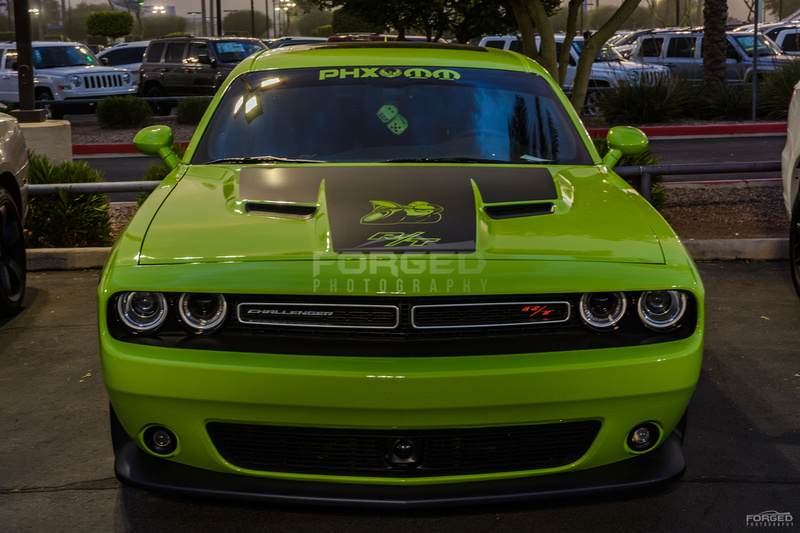 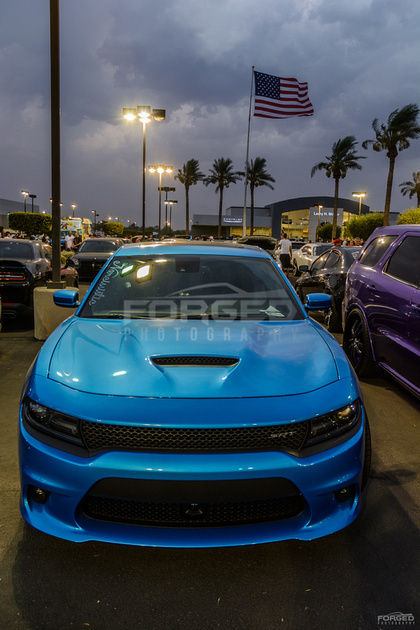 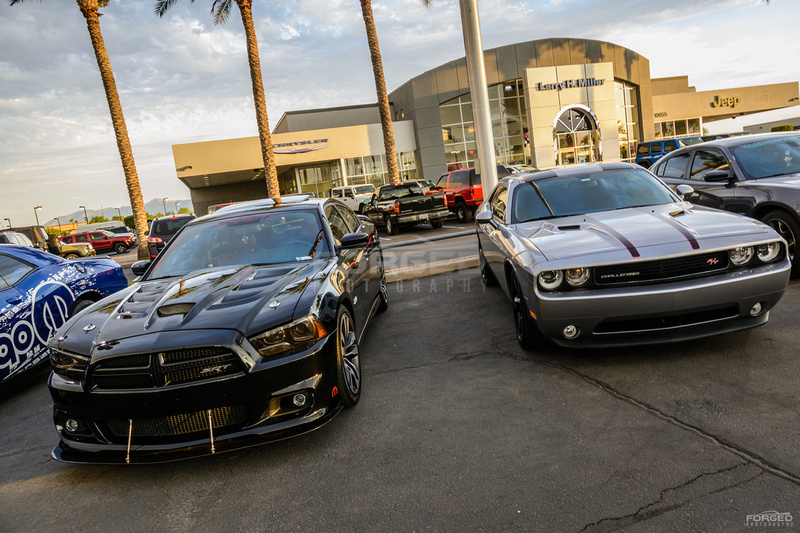 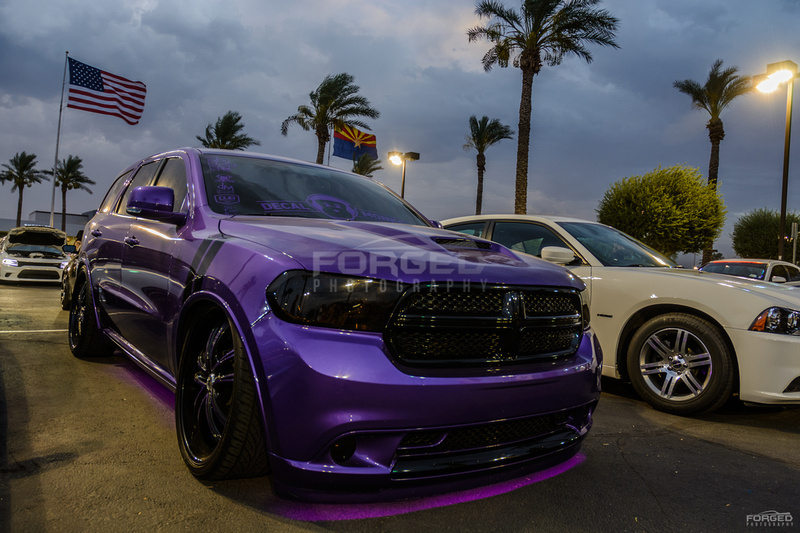 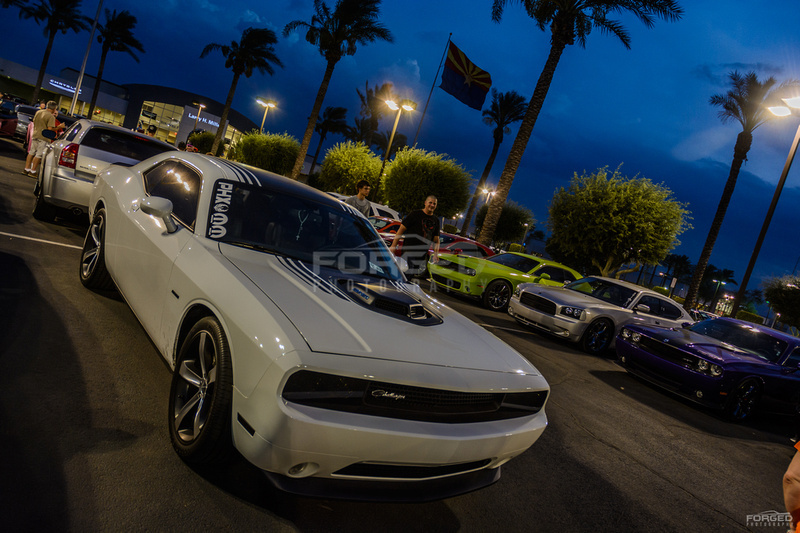 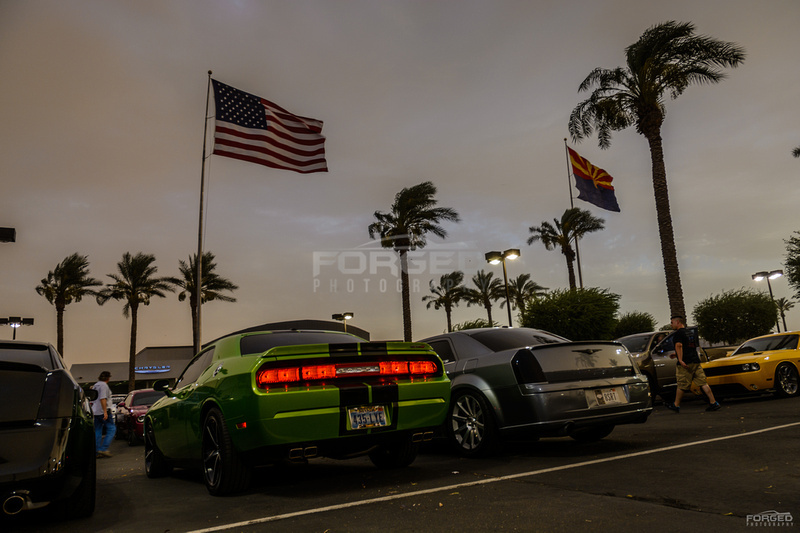 I nearly forgot to post my coverage from the Southwest Meeting of the Mopars presented by Team Mopar 360 AZ Chapter and Larry H. Miller Chrysler Jeep Avondale. 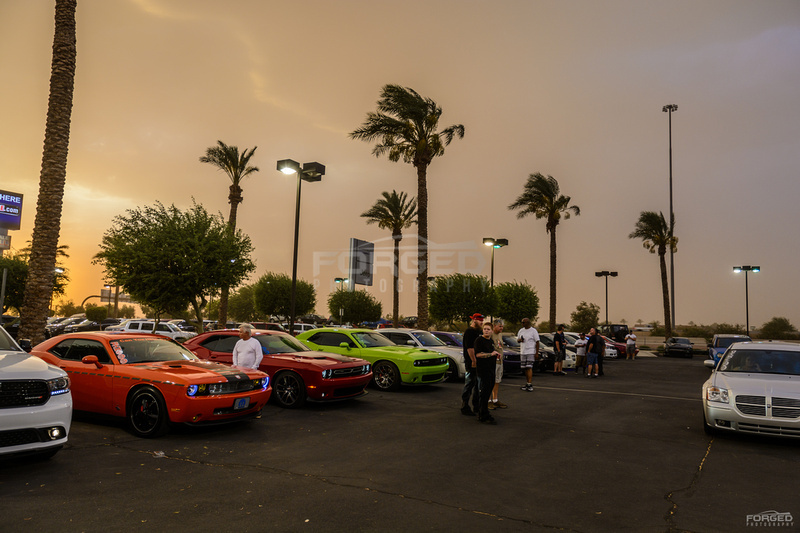 It was a great evening full of amazing cars, wonderful people and some crazy weather! 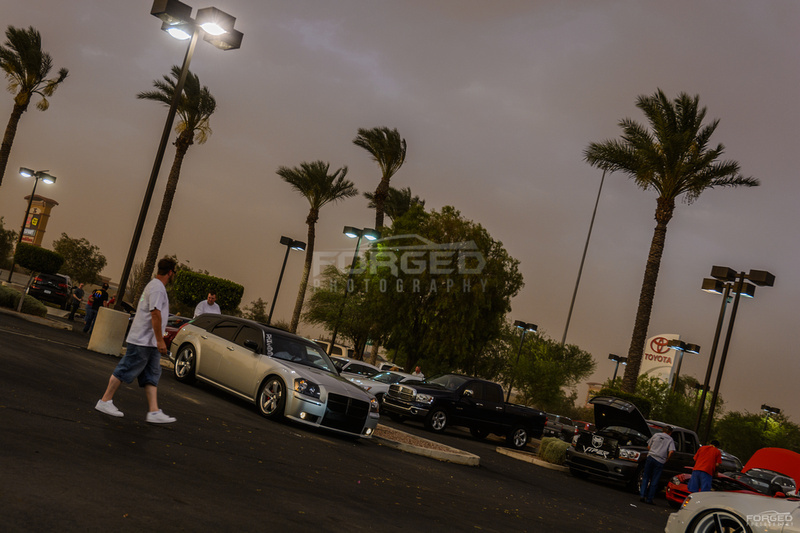 Despite some initial wind and blowing dust the night went swimmingly and a good time was had by all. 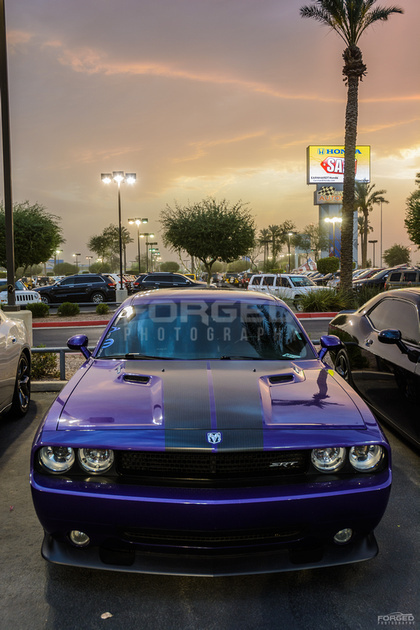 It was great to see so many local Mopar enthusiasts from so many clubs in one place, a big thanks to all the Mopar 360 folks for the hard work organizing an amazing event. 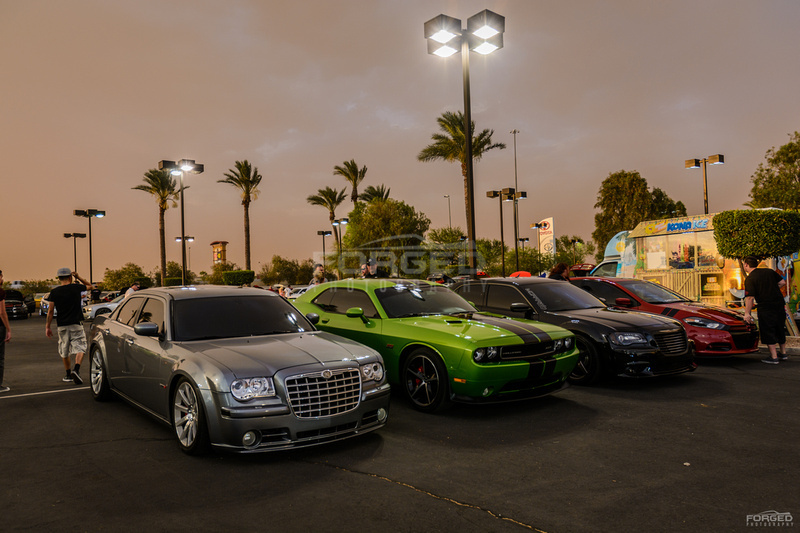 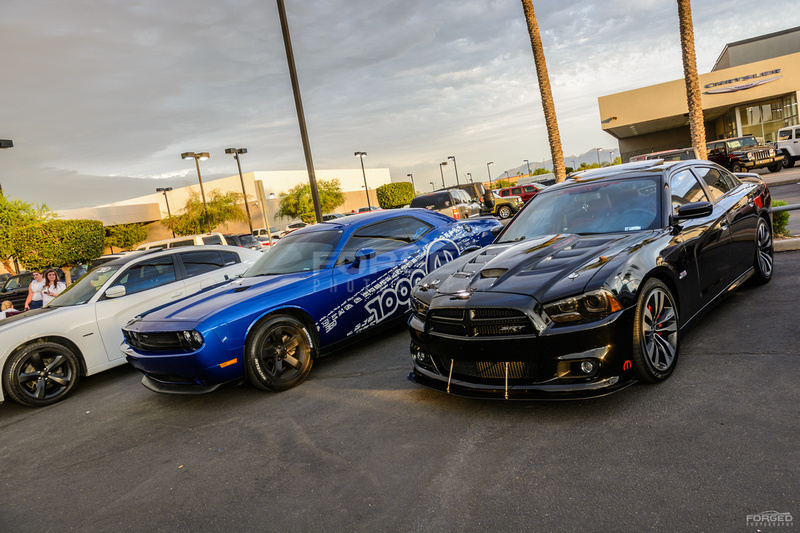 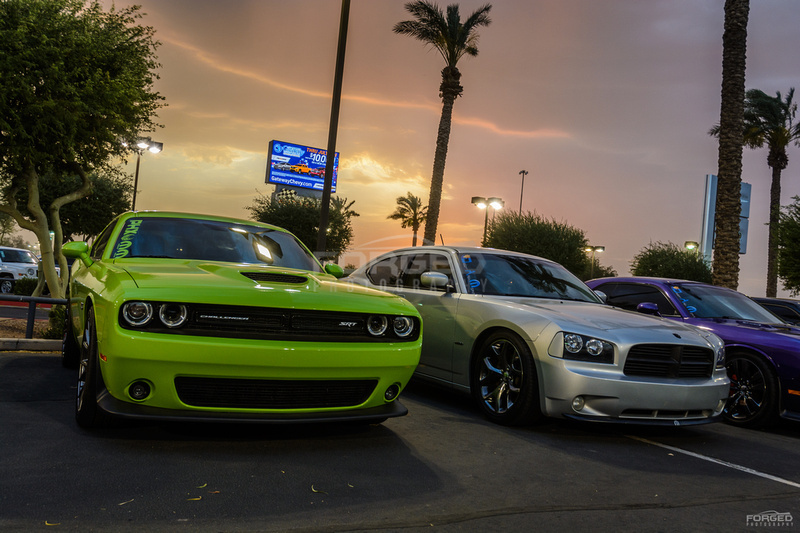 A big thanks to our friends at other local clubs – AZLX, Desert Area Mopar, PHXAMM and Mopar Outlawz (if I missed anyone please let me know!)! 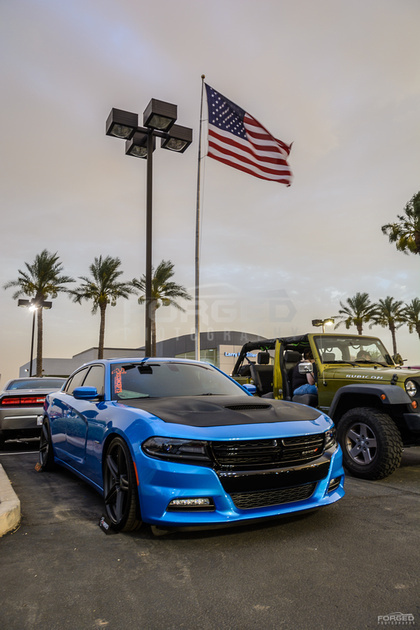 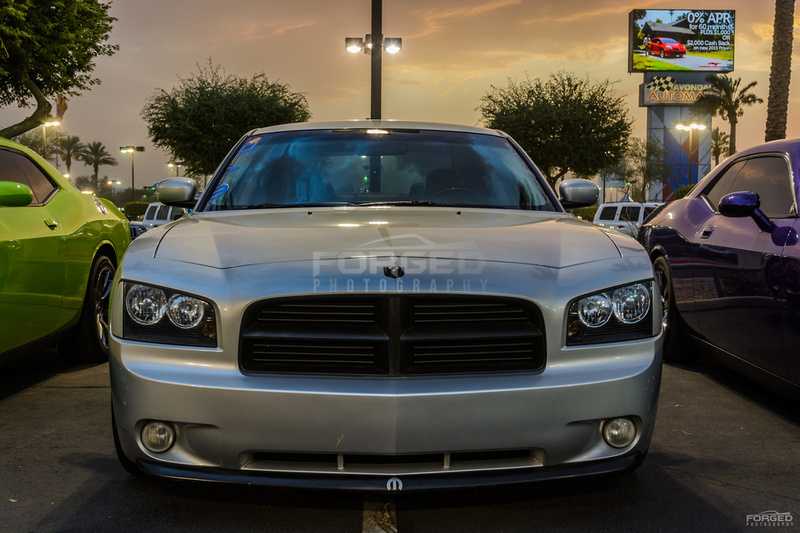 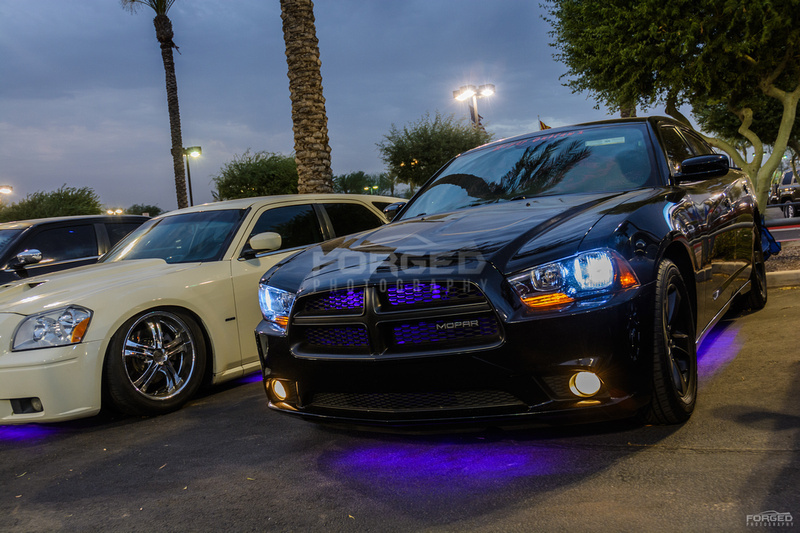 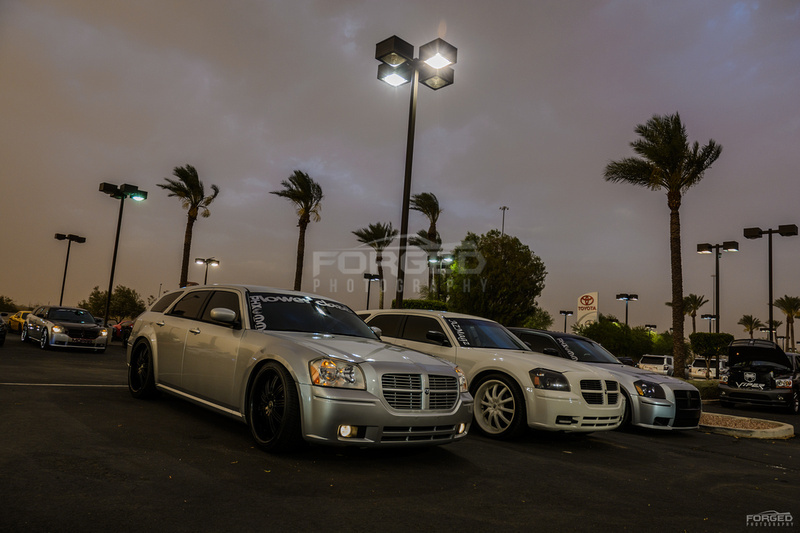 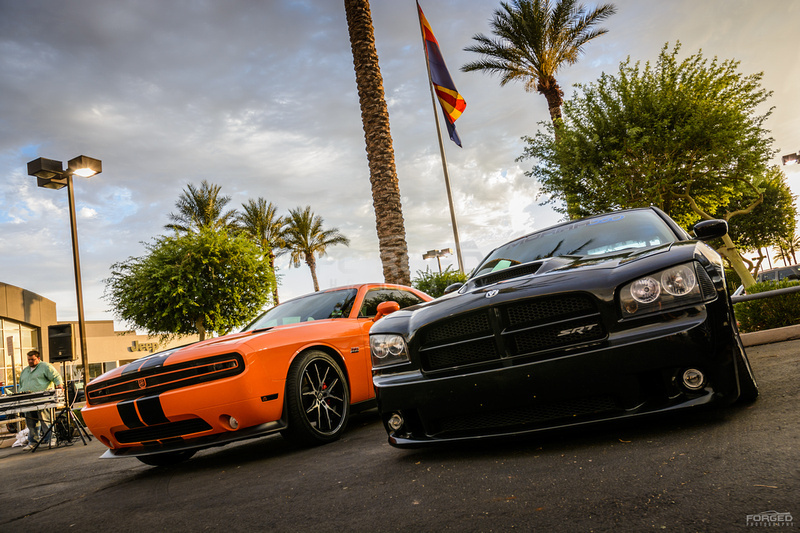 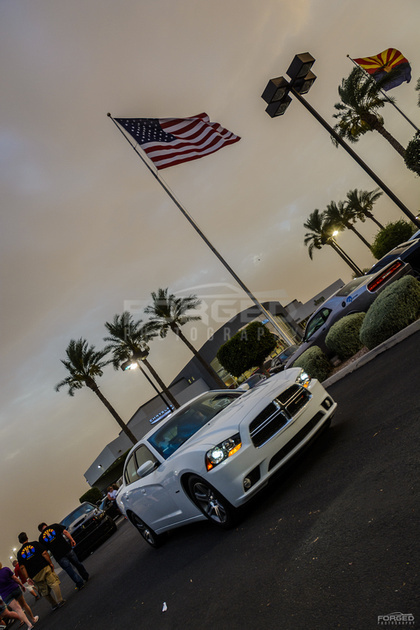 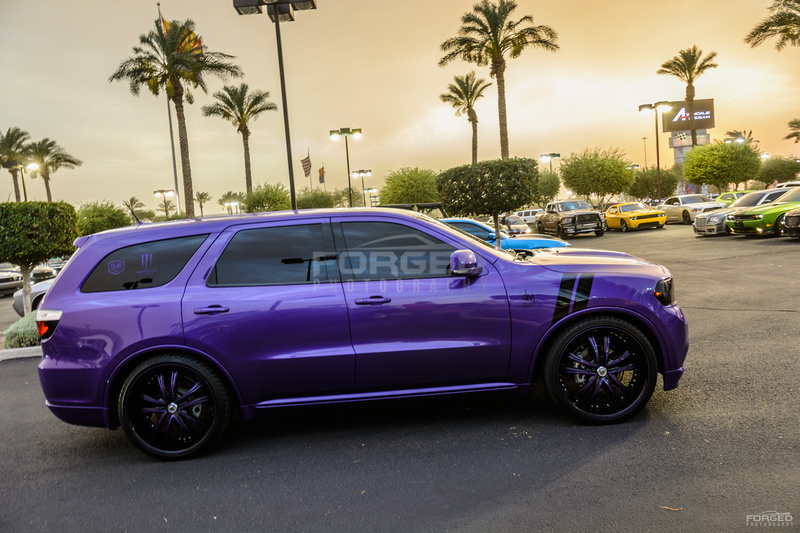 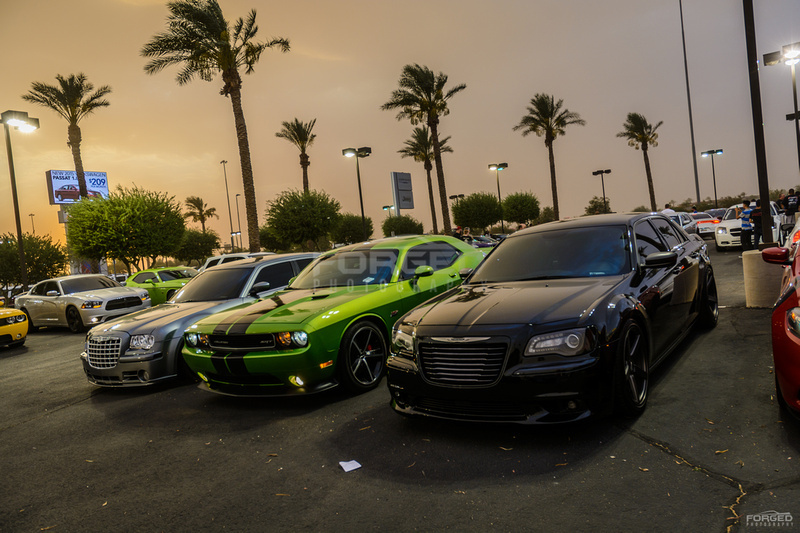 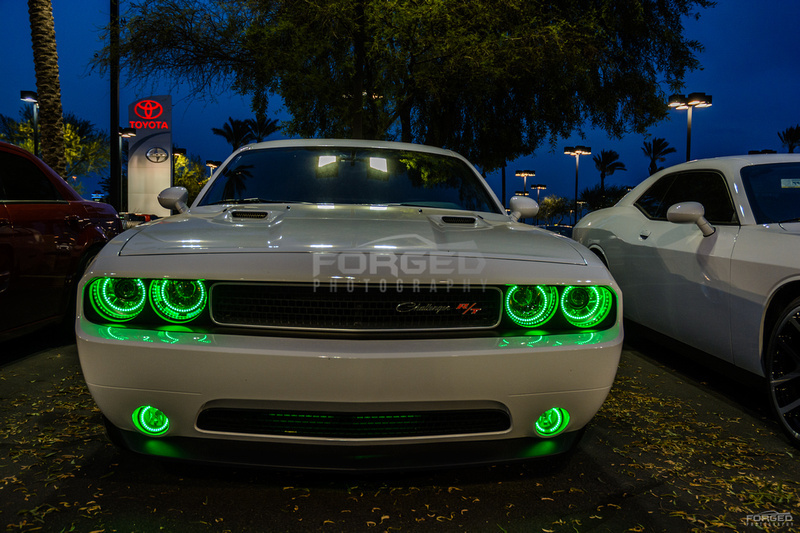 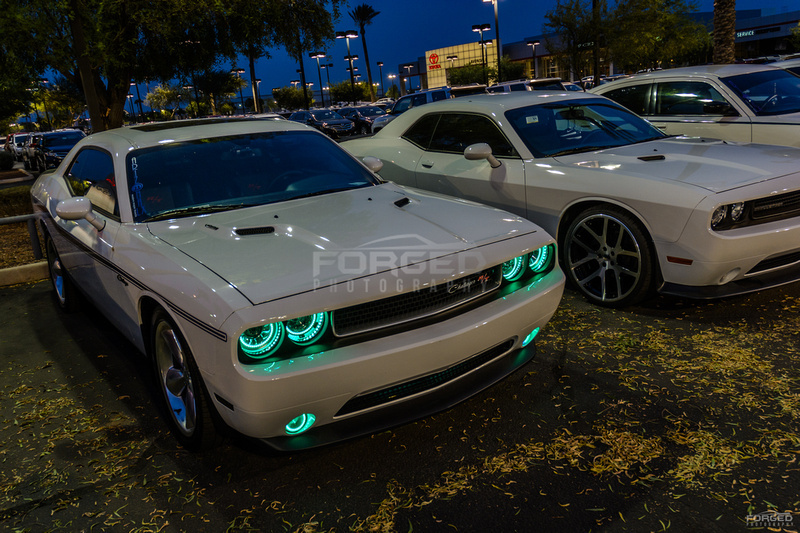 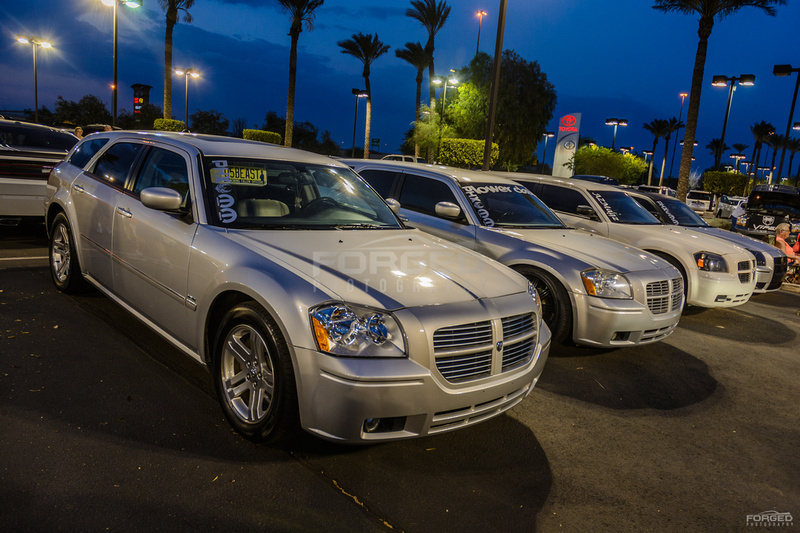 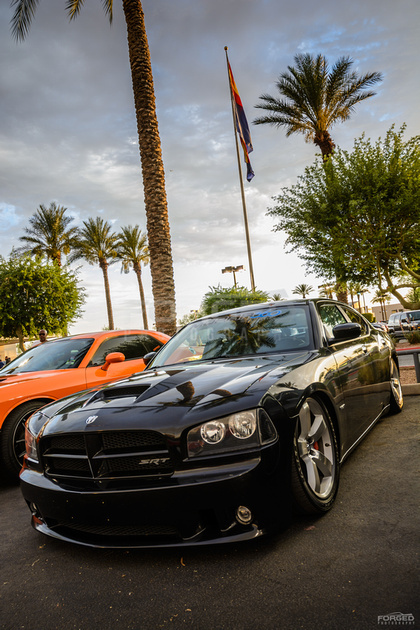 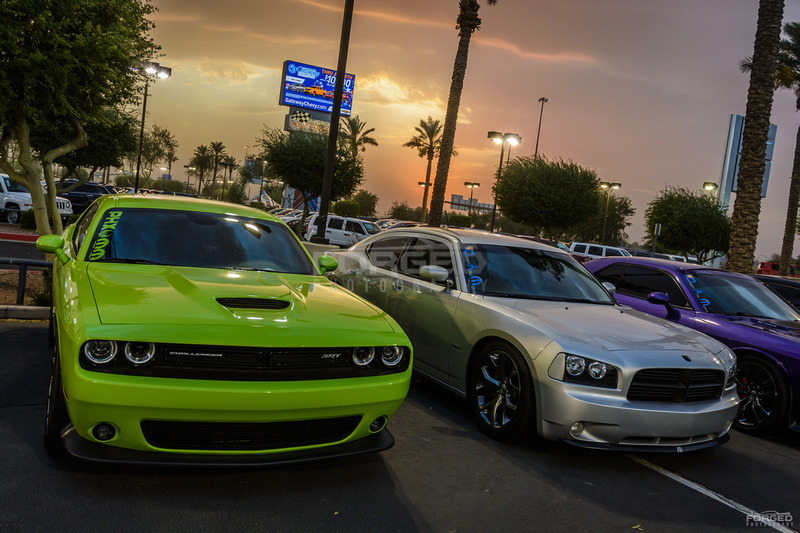 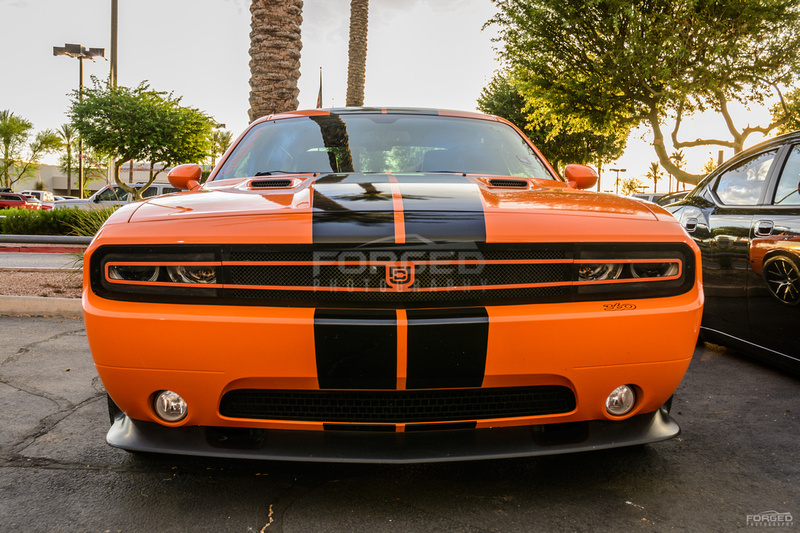 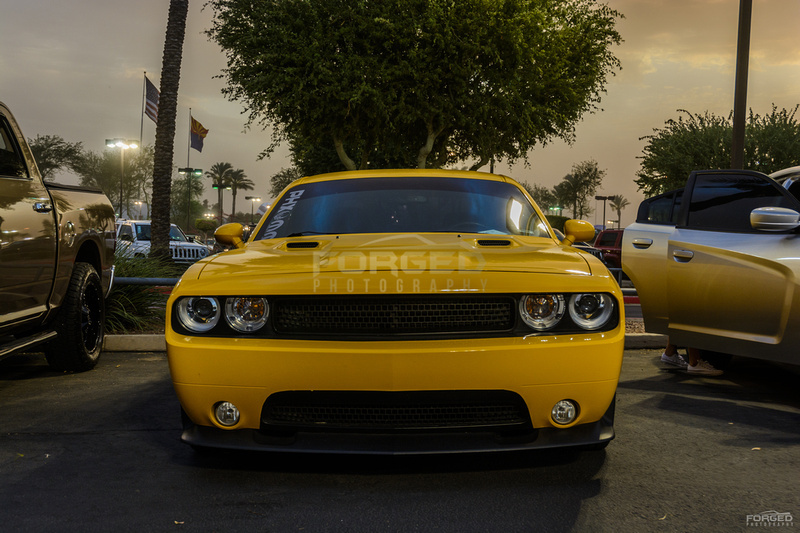 This entry was posted in Event and tagged 300, 300c, Challenger, Charger, Chrysler, Chrysler 300, Dodge, Magnum, Mopar, Mopar 360, MSRT, Southwest Meeting of the Mopars, SRT300, SRT8 on July 7, 2015 by Michael. 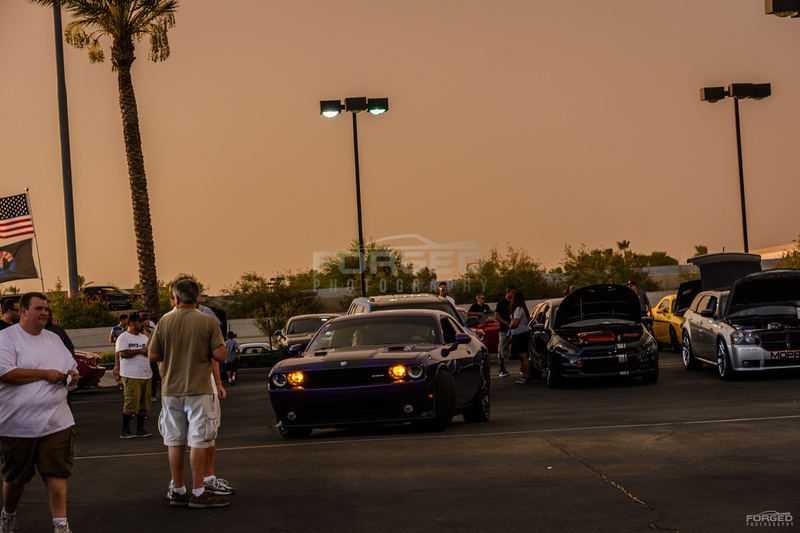 Spring Fest 9 was full of amazing rides and equally amazing people. 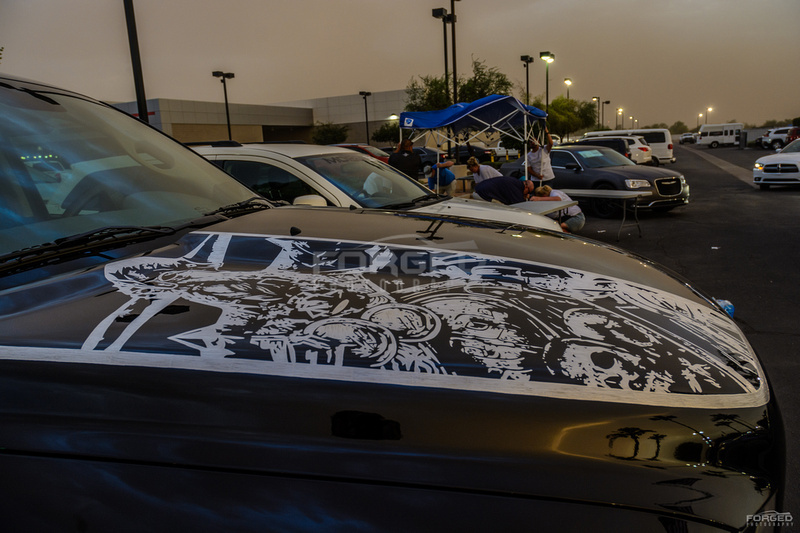 I had the pleasure of meeting the Millers and chatting with them about their beautiful ride. 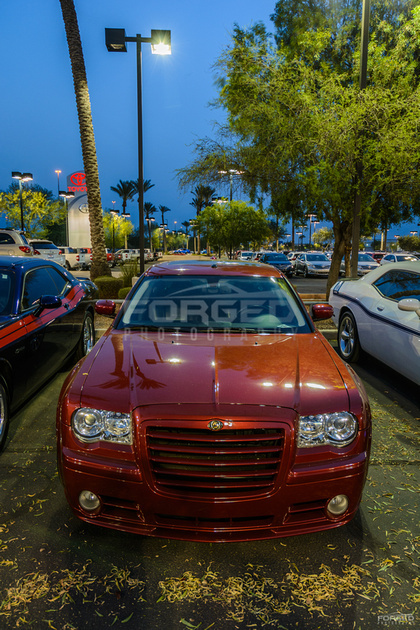 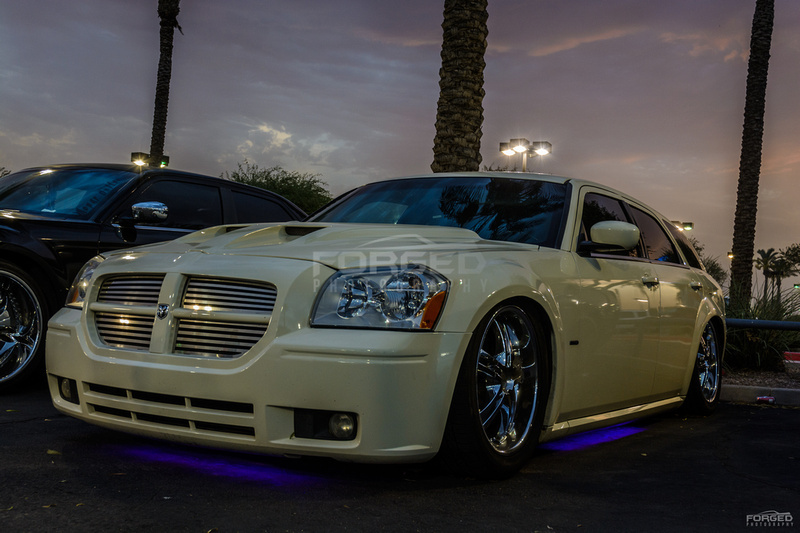 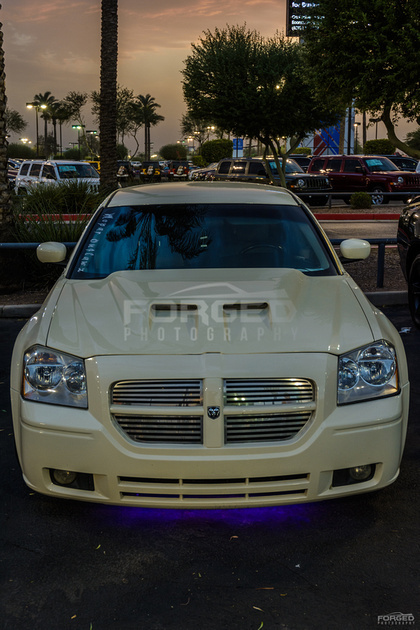 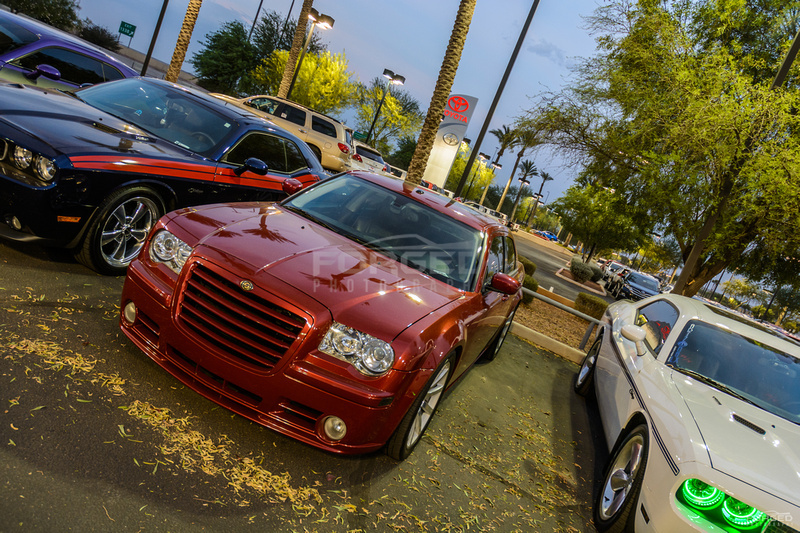 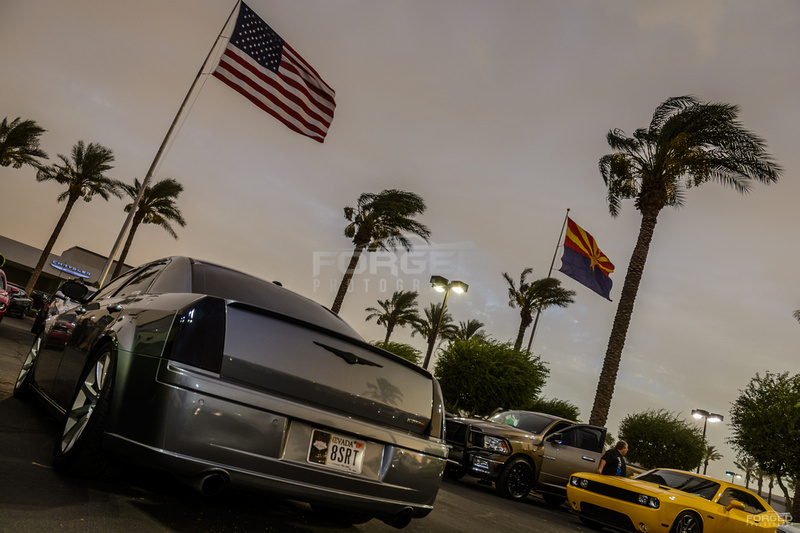 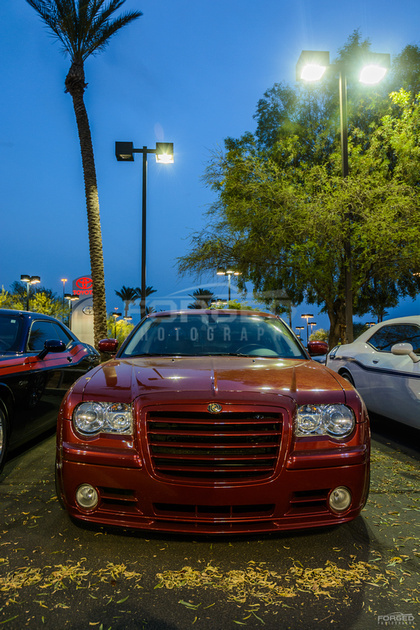 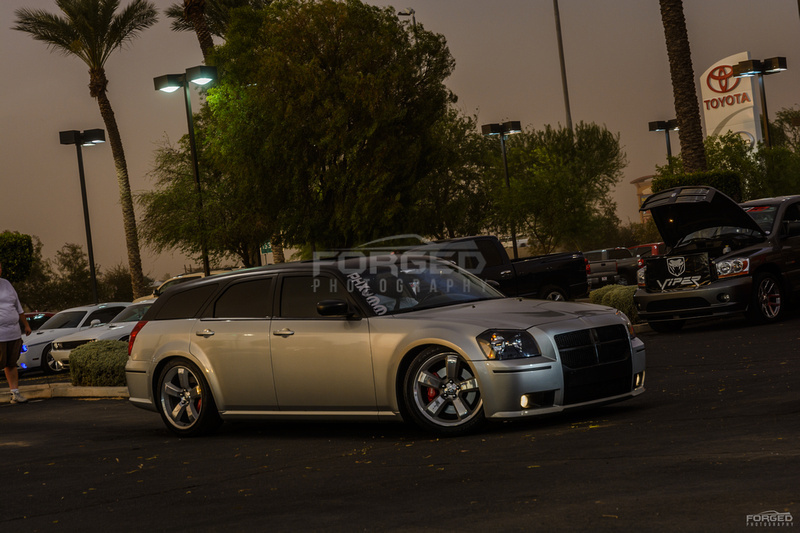 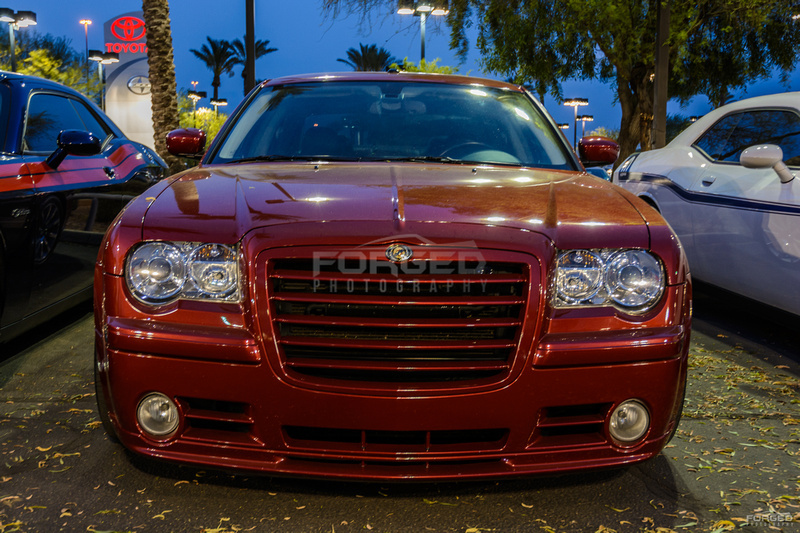 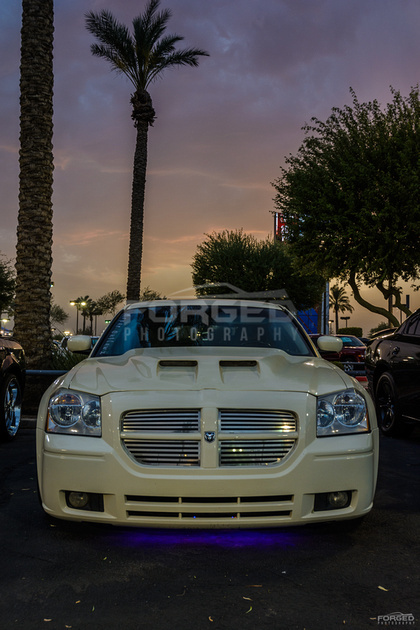 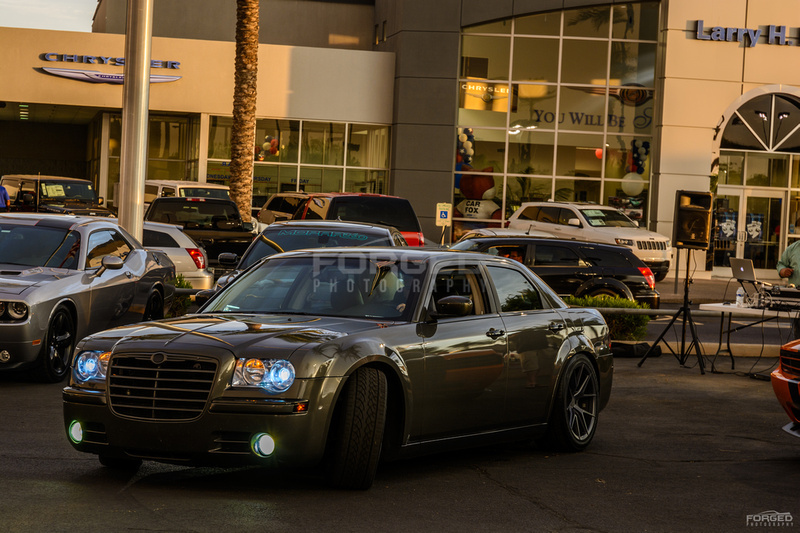 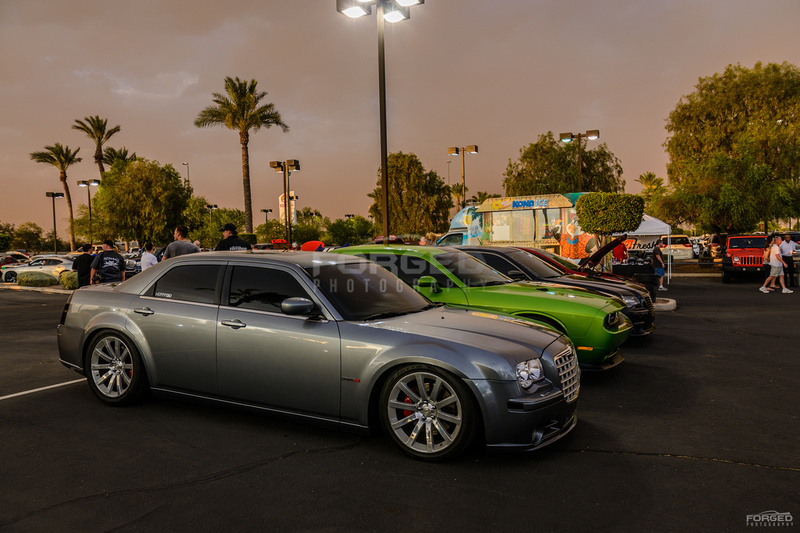 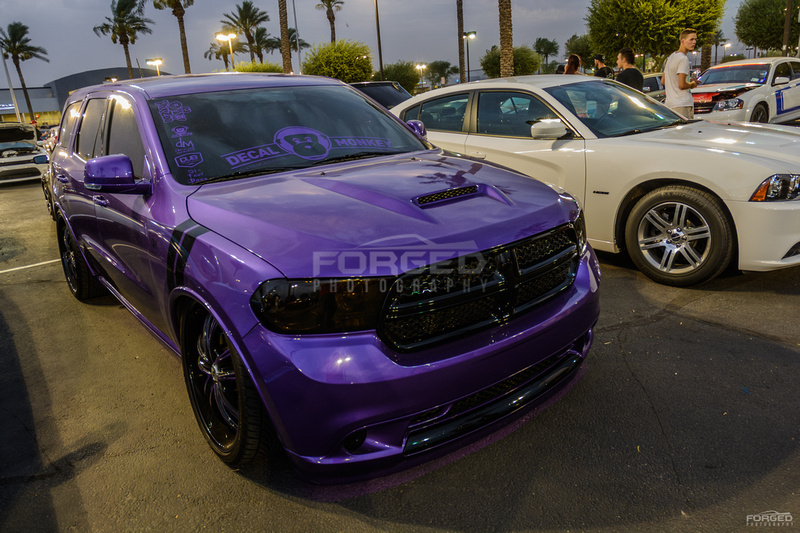 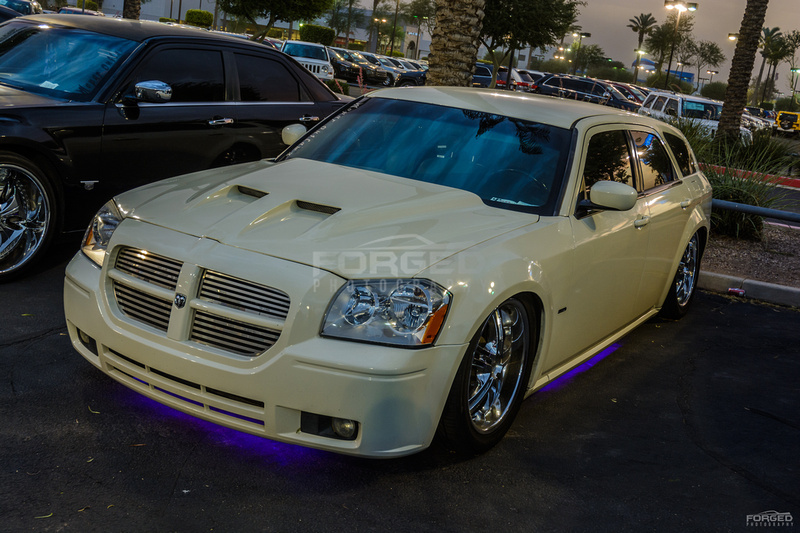 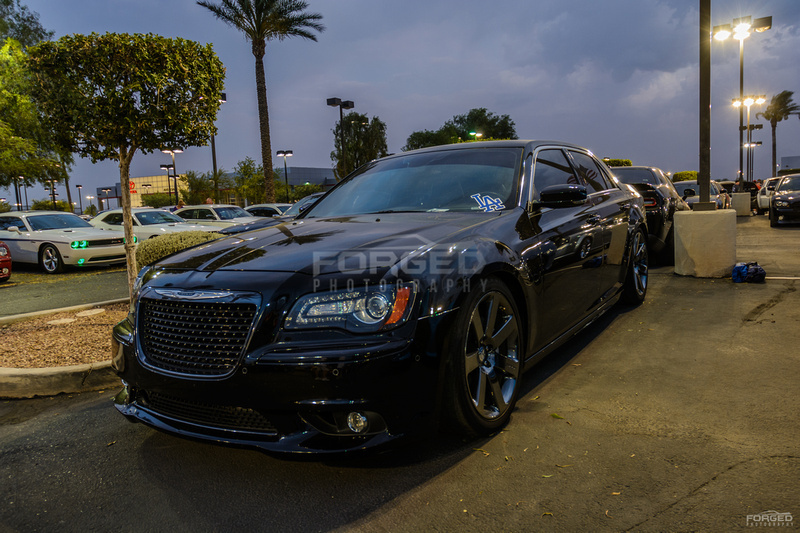 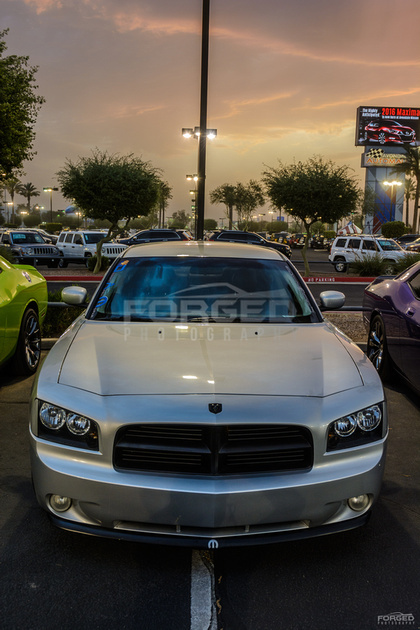 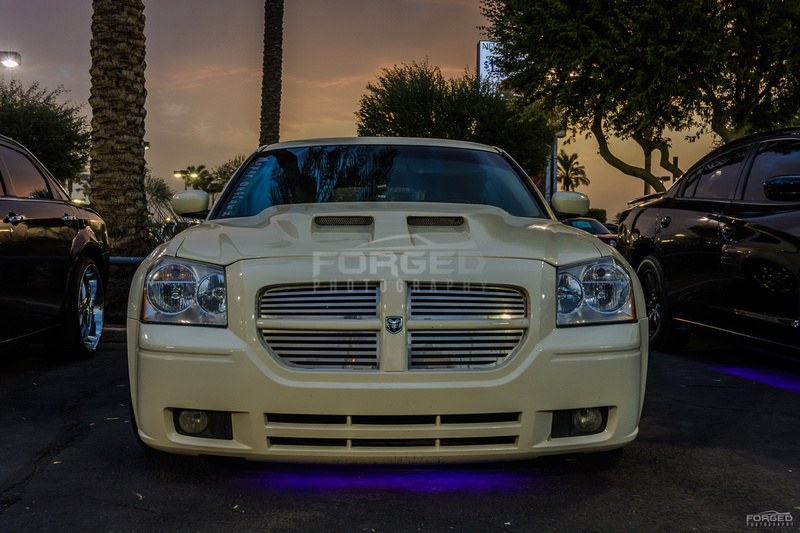 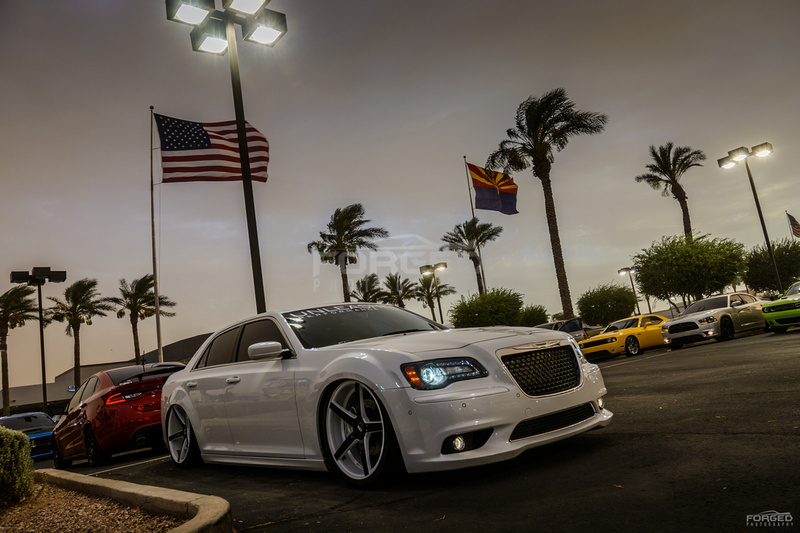 This entry was posted in Event, Features and tagged 300c, AZLX, Chrysler, Chrysler 300, Free Bird, LX, Lynyrd Skynyrd, Mopar, SF9, Spring Fest, Spring Festival on March 27, 2014 by Michael.